The Chrooma Keyboard beta has been updated to version 4.0, bringing with it major changes to the way the keyboard handles predicting what a user is about to type. 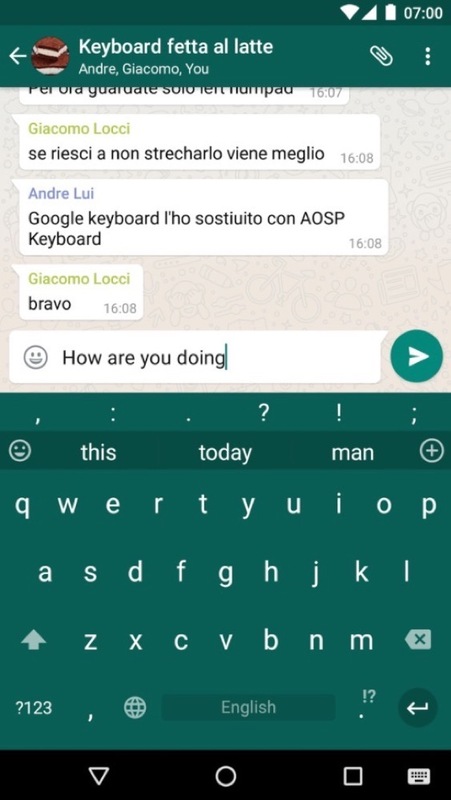 As detailed by the Chrooma team, the keyboard is now powered by a neural network, allowing the keyboard to understand context of conversations taking place, appropriately suggesting emoji and words to help you get through typing a sentence faster. For example, if you begin a sentence with, “How are you doing,” the keyboard will suggest “today” or “this (ending with morning),” and can essentially carry out the rest of the sentence provided you stick to the basic script of the English language. The same goes for emoji. 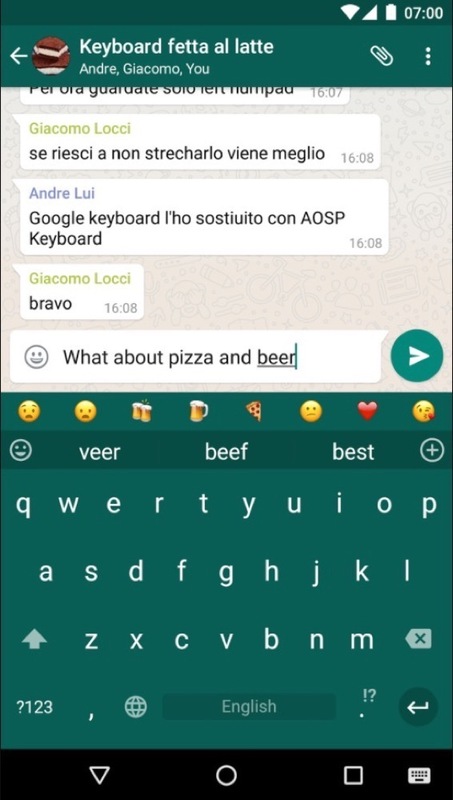 If you ask a friend about pizza, Chrooma will recognize, then offer up a few pizza slice emoji, fitting perfectly into your conversation. 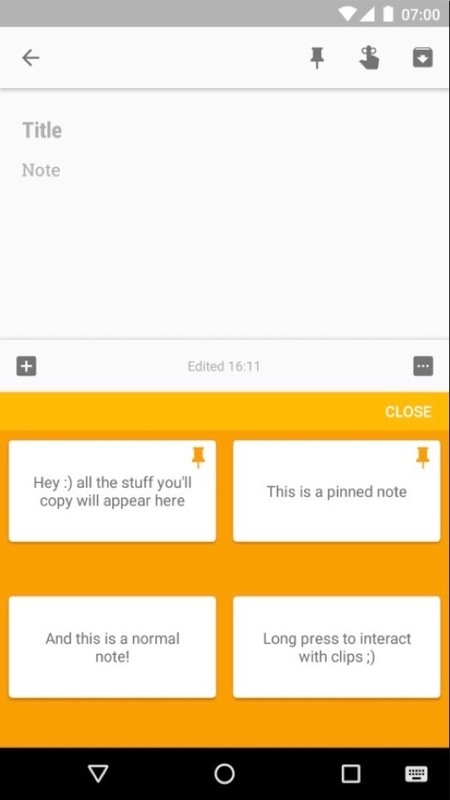 Beyond prediction, Chrooma now offers GIF searching and support for inputting GIFs, as well as a “MoreButtons” view, bringing recent images, voice input and much more right to the user. To sum it up, the beta sounds legit. 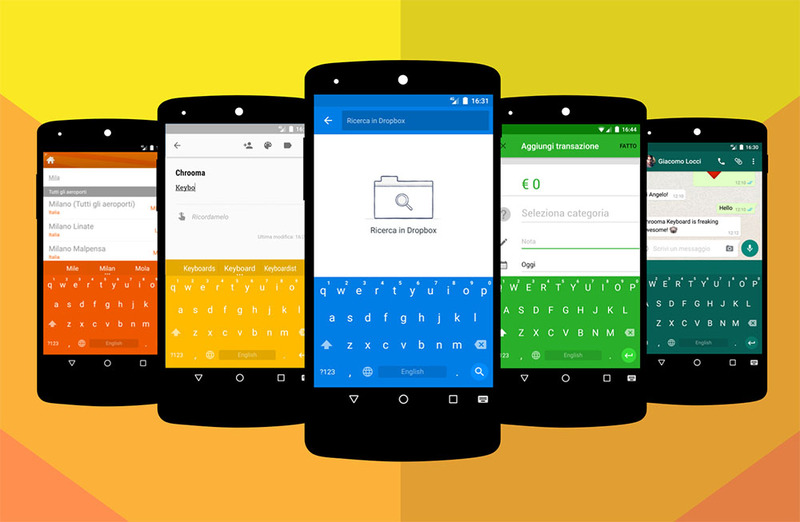 In order to use this version of the keyboard, make sure you are a beta tester by following this link.